It is with great pleasure that we invite you to participate in the 15th Annual Roundtable Conference on Sustainable Palm Oil (RT15), in Bali, from the 27th to 30th of November 2017. 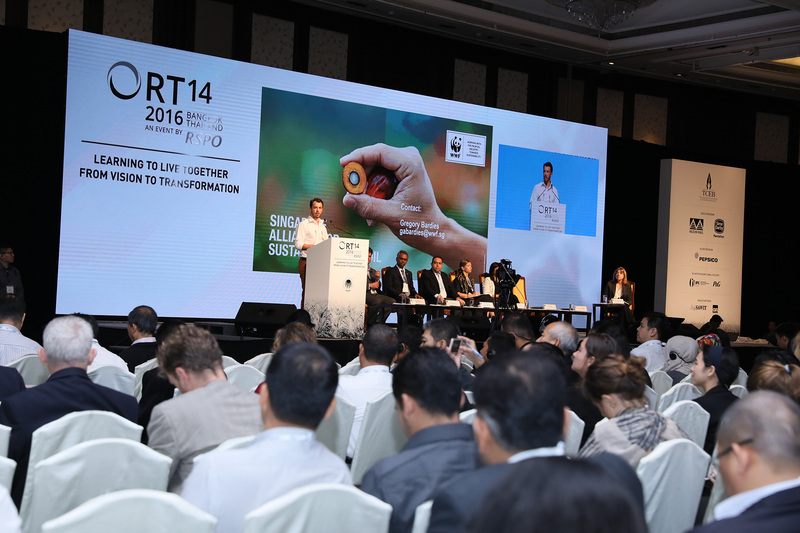 This is an important year for the RSPO. As we review our Principles and Criteria (P&C), we must do so with different perspectives and possibilities. In previous years we’ve been heavily focused on Asia, but we must now make a more concerted effort to hear the voices of those in Africa, Latin America, and other emerging markets. It is never a simple task to get things done in complex situations, with diverse others. Voices must be heard, ambitions must be balanced; actions must be taken. It is with this enthusiasm, that we must also ensure that the people who represent the voices of those in emerging markets are held accountable; so that the real collective voice is heard. We must embrace and trust this process, as it enables us to progress with less fear and distraction, and more connection and awareness. We still have plenty of work to do, but through inclusivity and accountability, we have a better chance of doing it successfully. With this theme in mind, we very much look forward to welcoming you to Bali. Palm oil is a hot topic for consumers, media and increasingly for governments. More and more people are demanding that the palm oil in their products be produced sustainably and scrutinise companies involved in the use of palm oil. This presents a challenge for supply chain managers, CSR managers, marketers and business strategists. In this environment, you want to assure consumers that your brand or product is doing the right thing and keeping pace with their demands, but you also need to be sure that the sustainability standards you are buying in to really work. Discover the new synergies that are being created between the RSPO and new tools and initiatives being developed in the field and by businesses. 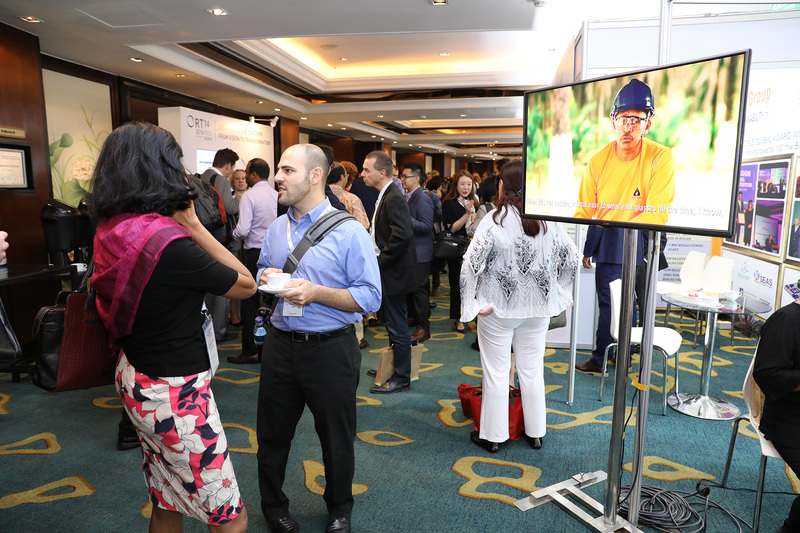 Discuss the latest developments in RSPO's standards and the supply chain: RSPO NEXT, traceability, accountability, human and labour rights in palm oil production and supporting smallholders. Kindly note that Normal Registration has ended. If you wish to attend RT15, kindly register at the Help Desk, Grand Hyatt Bali, Indonesia from 27 November 2017 onwards. Walk-In Rate IDR 16,400,000 (equivalent to MYR 4,945 / USD 1,150) applies. Please note that only cash in Indonesian Rupiah(IDR) currency will be accepted. RT15 Secretariat will be closed on 18 October 2017 for Diwali celebrations. The RT15 Secretariat will be closed on 31 August 2017 - 1 September 2017 for National Day of Malaysia and Hari Raya Haji celebrations. Welcome to the official website of the 15th Roundtable Conference on Sustainable Palm Oil (RT15) & the 14th General Assembly of RSPO Members (GA14)! Register now to enjoy Early Bird Rate. The Organiser reserves the right to amend the programme & details of RT15 as deemed necessary. More information will be progressively updated on the website. Copyright © 2019 RT15. All Rights Reserved. 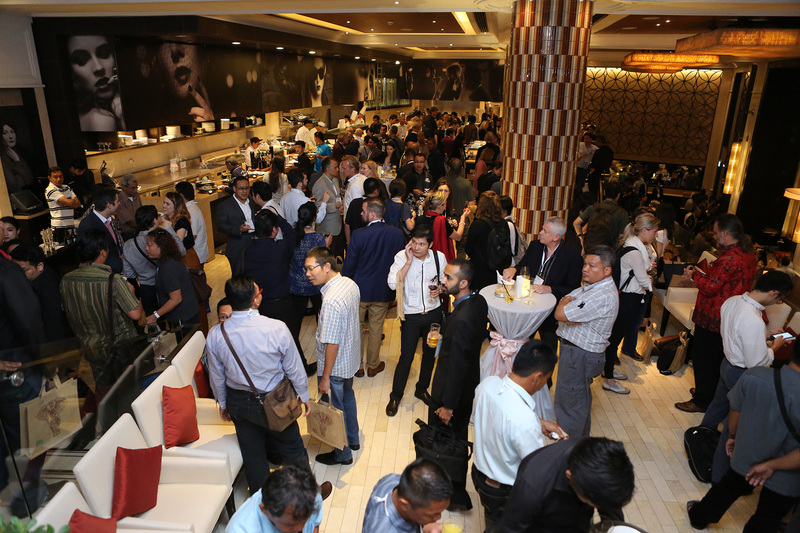 Due to major flight disruptions caused by volcanic activity of Mt Agung, Bali, RSPO regrets to inform delegates that Day 1 of RT15 (Tuesday 28 November) has been cancelled. In trying to deliver the best possible experience for the guests that are already on site, the events scheduled for Day 2 and 3 of RT15 (Wednesday 29 and Thursday 30 November), will proceed as usual, pending minor programme changes. 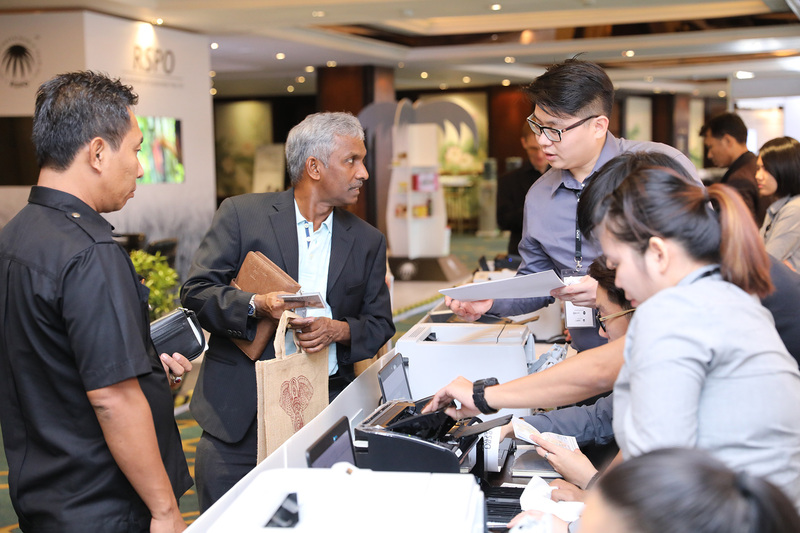 At this point, the RSPO General Assembly (GA14) is planned to proceed as usual. We suggest all delegates that are not currently in Bali and are eligible to vote but not yet registered, to do so by registering for online voting. Deadline to register and vote is 28th November, 3:00 pm (GMT+8). For the delegates who have yet to travel to Bali, kindly do let us know your travel status by writing to rt@rspo.org, as soon as possible. We recommend delegates to not seek alternative land or sea routes and only seek reliable information source such as Bali Ngurah Rai International Airport website (https://www.baliairport.com) which issues official statements for travellers and travel agents.